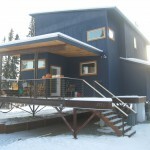 Total remodel aptly describes this project. 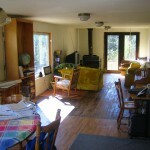 The existing second floor and roof was removed and replaced with three bedrooms. 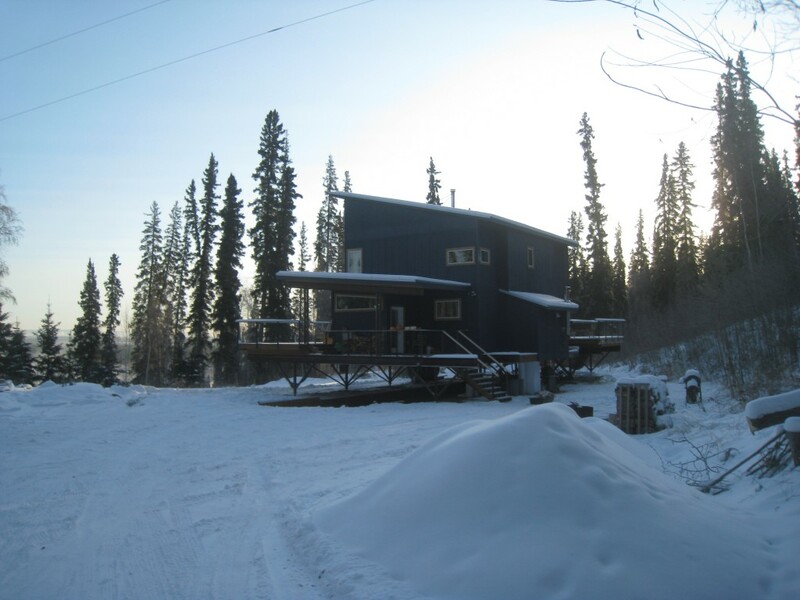 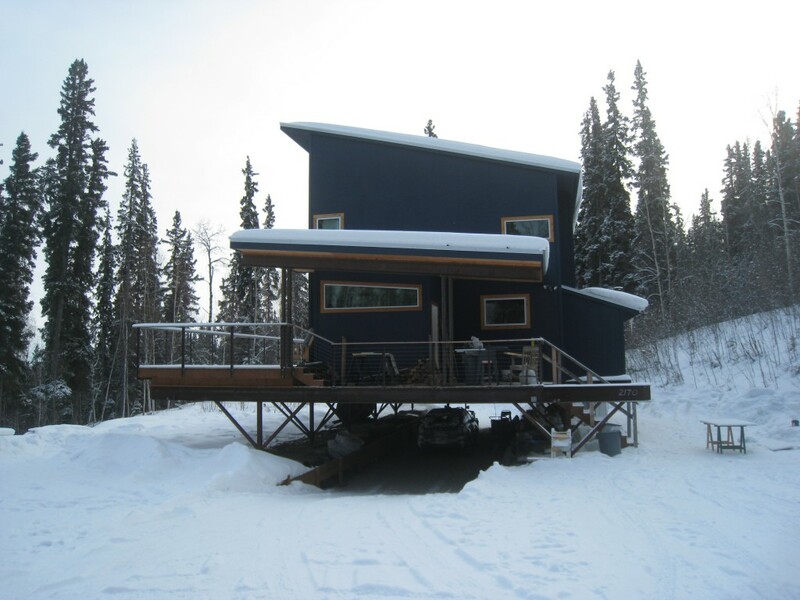 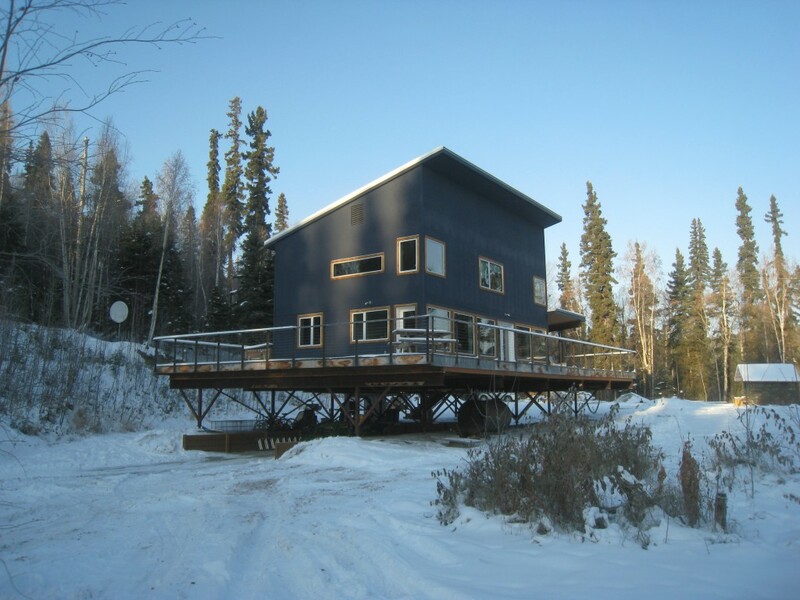 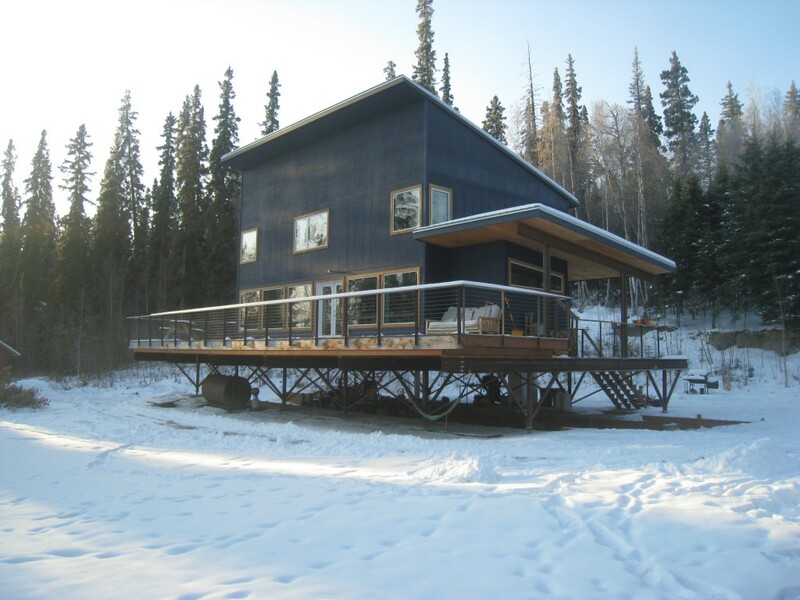 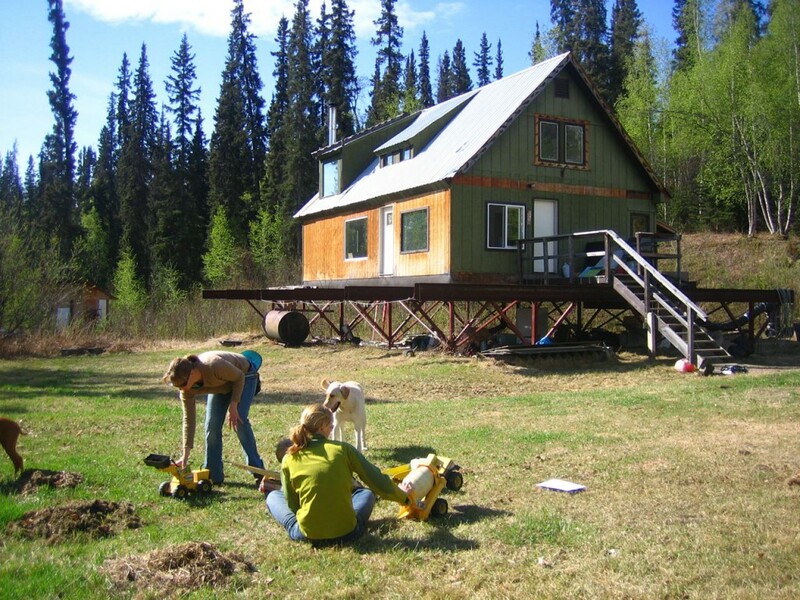 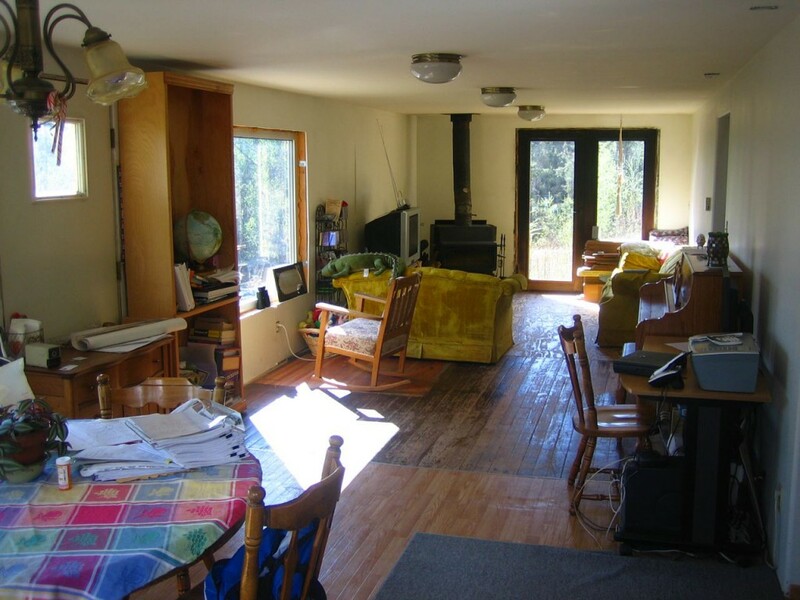 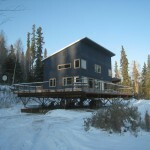 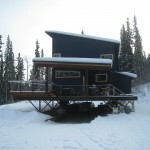 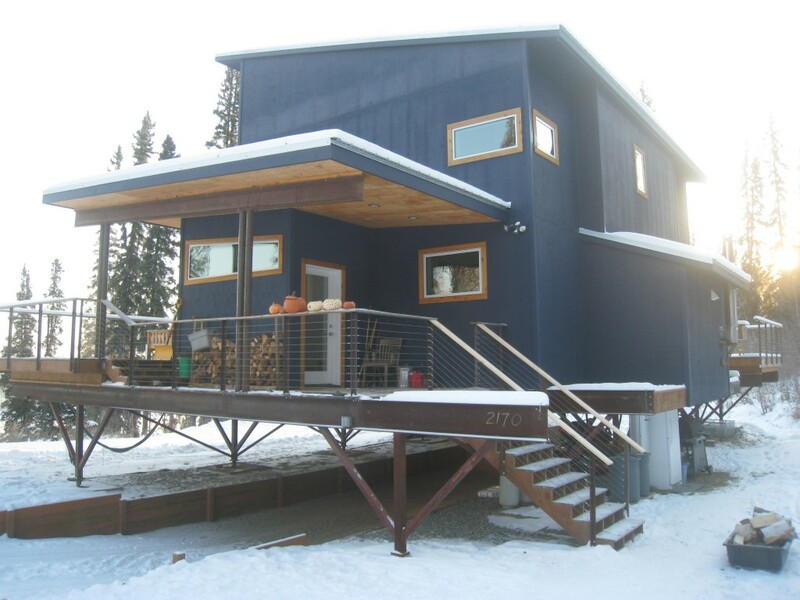 On the first floor the stair was flipped, the kitchen was relocated and a band of windows was installed facing the Tanana River. 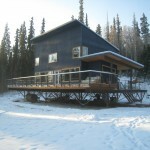 A huge deck and new arctic entry wrap around the house. 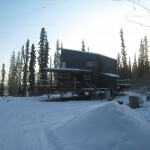 The house was painted a midnight sky blue.